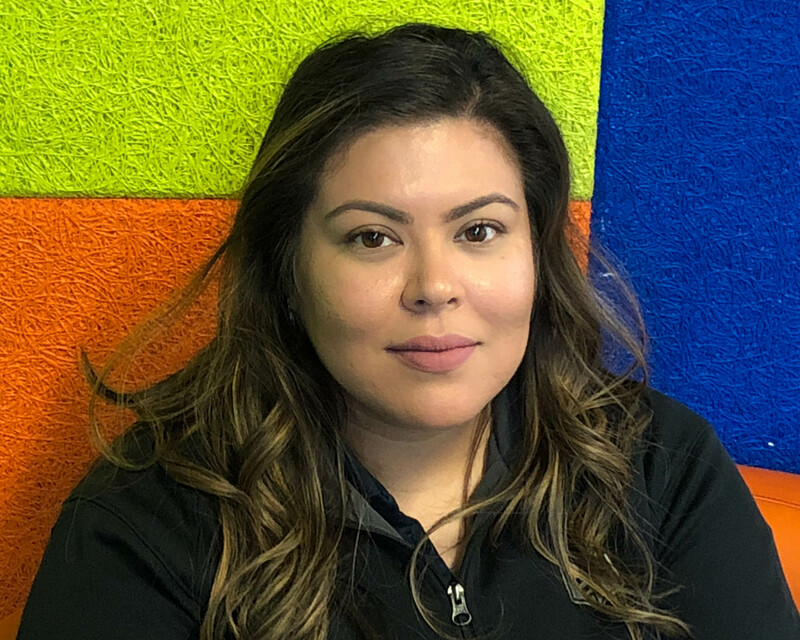 Malena Martinez is the assistant branch manager for BiblioTech’s Westside branch. A San Antonio native, Malena also grew up on the city’s Westside and graduated from Lanier High School. She earned her bachelor’s degree from the University of Texas at San Antonio and is currently pursuing her Master’s degree from Our Lady of the Lake University. She has worked for BiblioTech since the first branch opened in the fall of 2013. She is proud to serve the community in which she was raised and enjoys helping patrons access the tools and resources they need to succeed. Malena’s favorite BiblioTech resource, aside from CloudLibrary, is PressReader.